After all these years, the story of Bill Wright and Doug Brannigan driving to the 1984 U.S. Open has taken on all sorts for a folk lore. Hear it here, straight from the horse’s mouth, that horse being Bill of course. While this road trip goes awry, Bill wouldn’t trade his adventures for anything. 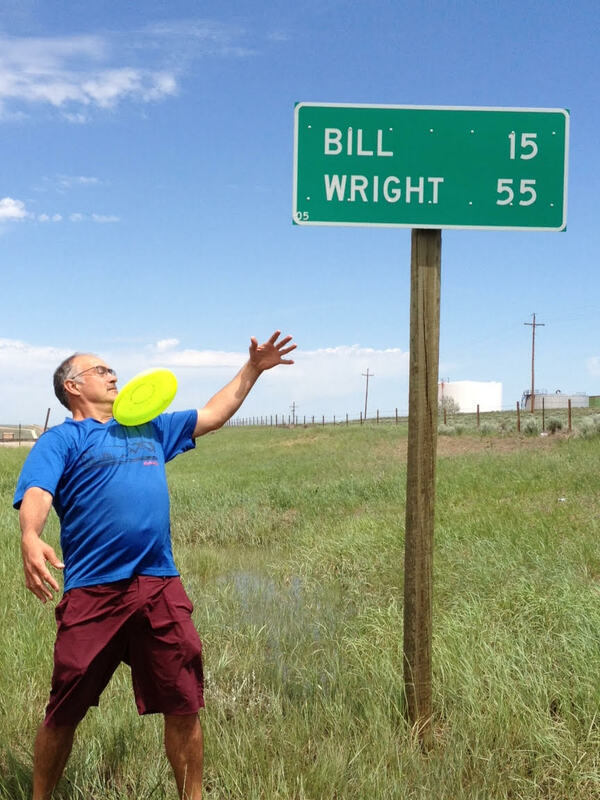 Bill’s true entrepreneurial spirit shows up early as he sells discs on the road for a little extra pocket change. 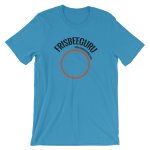 Amazingly, the ‘Grateful Disc’ turns into the ‘Wright Life,’ which still thrives today. Memories from 35 years ago can be fuzzy, but the “Bill gets left behind” is missing some pieces. Both Rick Castiglia and myself were on the road trip from Colorado to California when Bill got left behind. It was my Toyota Truck with a camper shell. We would take turns driving and Doug was driving at the time. Rick and I were up front with him. Bill was in the back sleeping. When Doug pulled over, none of us knew Bill had gotten out of the back. By the time we arrived at the tournament, sure enough Bill was already there.